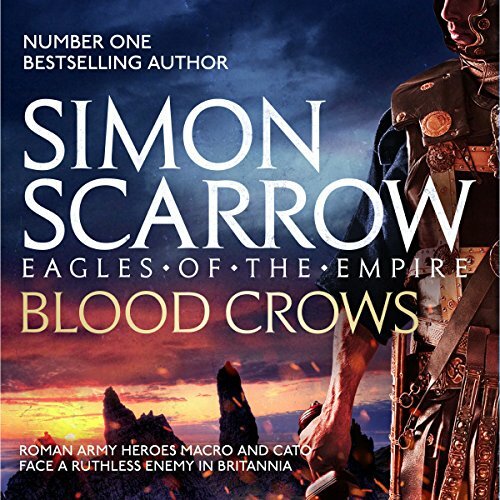 Showing results by author "Simon Scarrow"
It is late summer AD 44, and the battle-weary Roman legions are in their second year of campaigning against the British tribes. The troops' commander, General Plautius, is under pressure from the emperor to crush the natives once and for all. Centurions Macro and Cato are with the crack Second Legion under the precarious leadership of Centurion Maximus, and it's their task to hold a ford across the river Tamesis when the natives are forced into a trap. 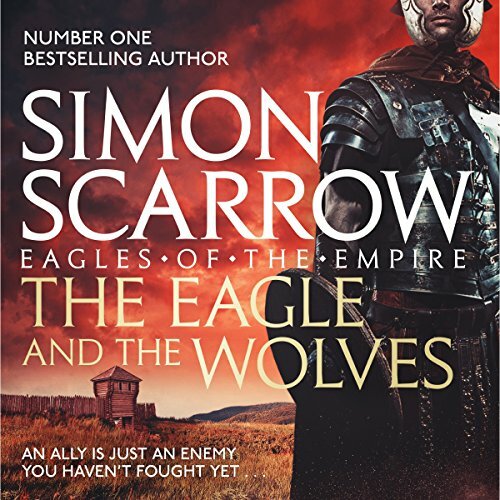 The Eagle and the Wolves is the gripping fourth novel in Simon Scarrow's best-selling Eagles of the Empire series. 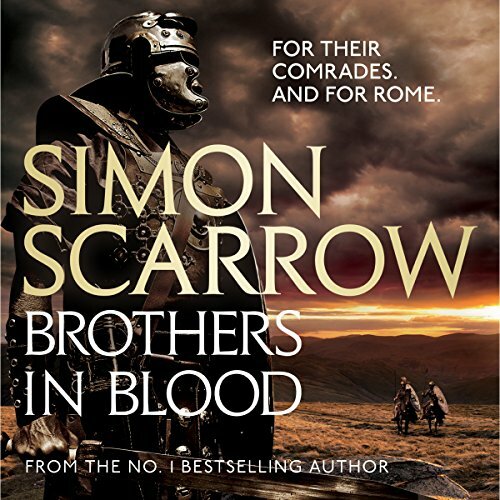 Perfect for fans of Bernard Cornwell. It's AD 44, and Vespasian and the Second Legion are forging ahead in their campaign to seize the southwest of Britain. Macro and newly appointed centurion Cato are ordered to provide Verica, ruler of the Atrebatans, with an army. 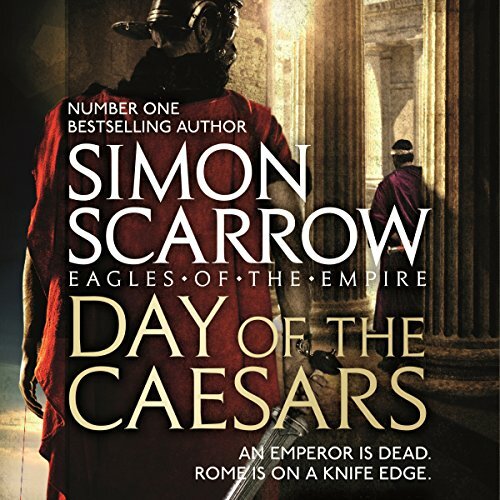 The third novel in Simon Scarrow's best-selling Roman series. After a series of bloody battles, Camulodunum (modern-day Colchester) has fallen to the invading Roman army. The Emperor has returned to Rome, leaving the fearless Centurion Macro and his young Optio, Cato, to rest and regroup, along with the rest of the Second Legion. As their leader, General Plautius, plans the next phase of their campaign, word arrives that the ship carrying his family to join him was wrecked in a storm off the south coast. 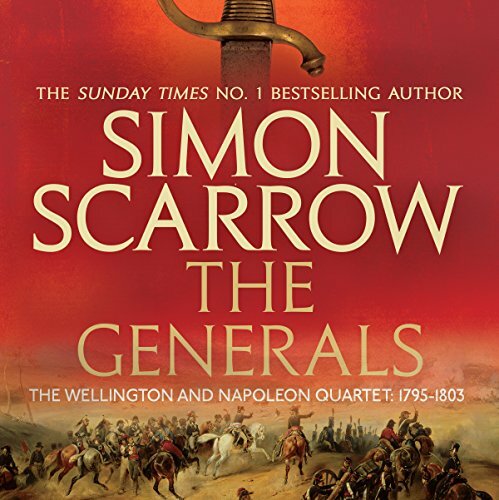 The Generals is the compelling second novel in Simon Scarrow's best-selling Wellington and Napoleon quartet. In the turbulent aftermath of the French Revolution, Napoleon Bonaparte stands accused of treachery and corruption. His reputation is saved by his skill in leading his men to victory in Italy and Egypt. But then he must restore order in France and find peace or victory over her enemies: England and Arthur Wellesley (the future Duke of Wellington). AD 55. The Emperor Claudius is dead. Nero rules. His half-brother Britannicus has also laid claim to the throne. A bloody power struggle is underway. 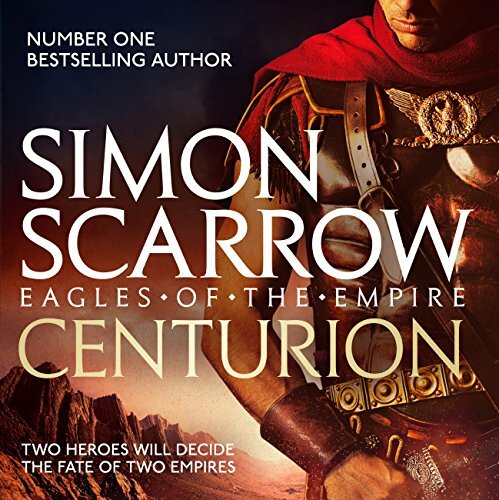 All Prefect Cato and Centurion Macro want is a simple army life, fighting with their brave and loyal men. But Cato has caught the eye of rival factions determined to get him on their side. To survive, Cato must play a cunning game and enlist the help of the one man in the empire he can trust: Macro. 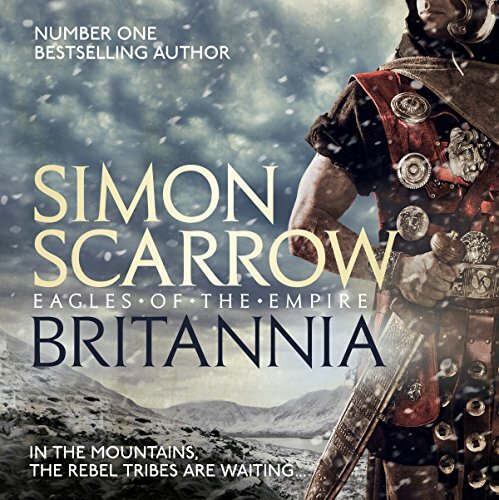 The Roman Empire's conquest of Britannia is under threat from within. 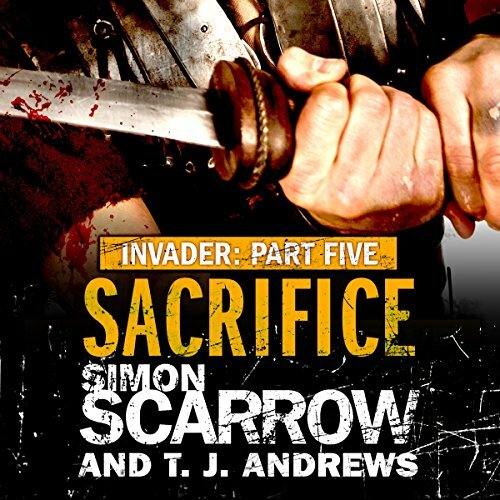 Prefect Cato and Centurion Macro must uncover a traitor to prevent unthinkable defeat. 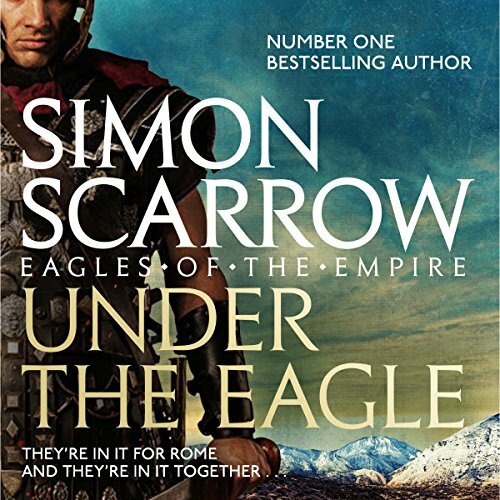 A messenger on the streets of Rome has been intercepted and tortured, revealing a plot to sabotage the Roman army's campaign against Caratacus, commander of Britannia's native tribes. 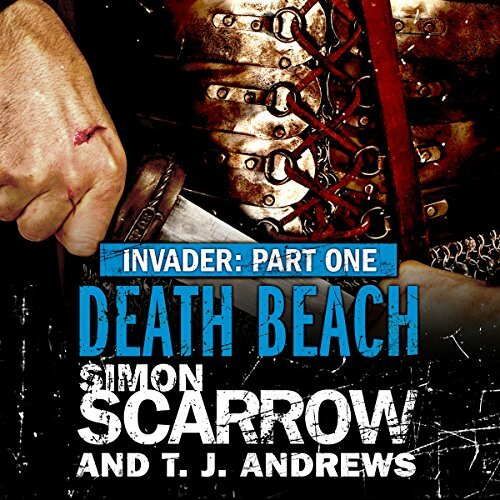 A treacherous agent's mission is to open a second front of attack against them and eliminate the two Roman soldiers who could stand in the way. Centurion, a no. 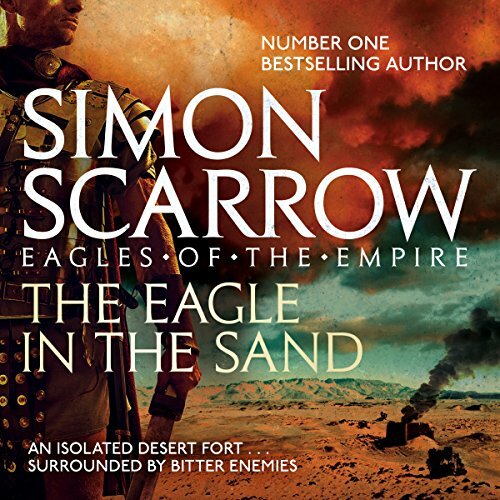 1 best-seller, is the unputdownable eighth novel in Simon Scarrow's Eagle's of the Empire series. 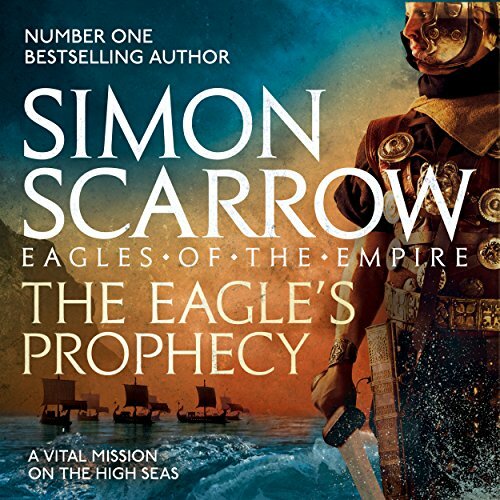 Perfect for fans of Bernard Cornwell and Conn Iggulden. In the first century AD the Roman Empire faces a new threat from its long-standing enemy Parthia. Parthia is vying with Rome for control of Palmyra, an officially neutral kingdom. Palmyra's royal household is on the brink of open revolt, and so a task force under the command of experienced soldiers Macro and Cato is dispatched to defend its king and guard its borders. 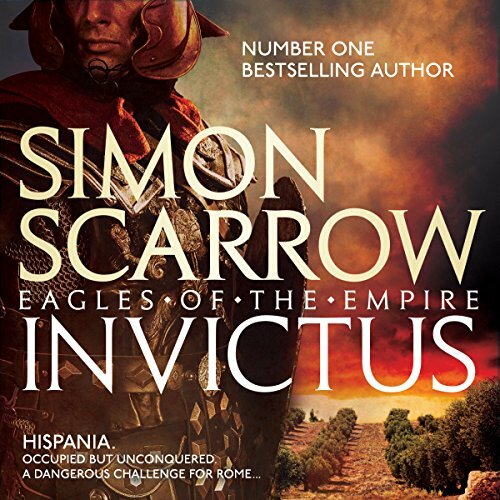 Invictus is a gripping, authentic and exciting audiobook of the Roman army from best-selling author Simon Scarrow. 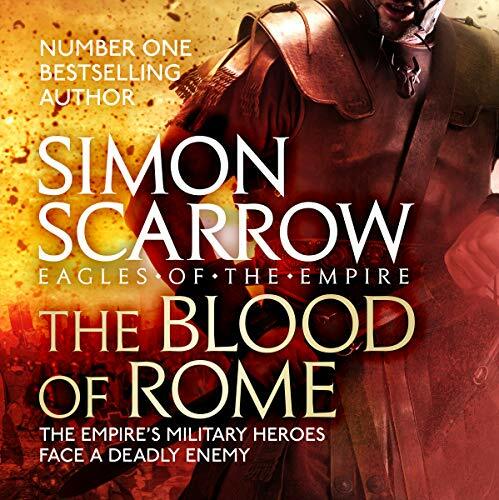 Not to be missed by fans of Conn Iggulden and Bernard Cornwell. It is AD 54. The soldiers of the Roman army patrol a growing empire from the Mediterranean to the North Sea, from the Atlantic to the banks of the Nile. Rome brutally enforces its rule, and its legions are the most efficient and aggressive fighting force in the world. Roman Britain, AD 52. The western tribes, inspired by the Druids' hatred of the Romans, prepare to make a stand. But can they match the discipline and courage of the legionaries? Wounded during a skirmish, Centurion Macro remains behind in charge of the fort as Centurion Cato leads an invasion deep into the hills. Cato's mission: to cement Rome's triumph over the natives by crushing the Druid stronghold. But with winter drawing in, the terrain is barely passable through icy rain and snowstorms. The invasion of Britannia has been bloody and relentless, and still the barbaric islanders have not been fully conquered. With winter fast approaching, they face a new threat: ferocious native warriors launching coordinated attacks from their secret base on the Isle of Vectis. In response, the new legate announces a plan to invade Vectis and rout the enemy in what he expects to be a speedy and successful mission. But Horatius Figulus, a junior officer with local knowledge of the enemy, doubts the invasion will be so straightforward. 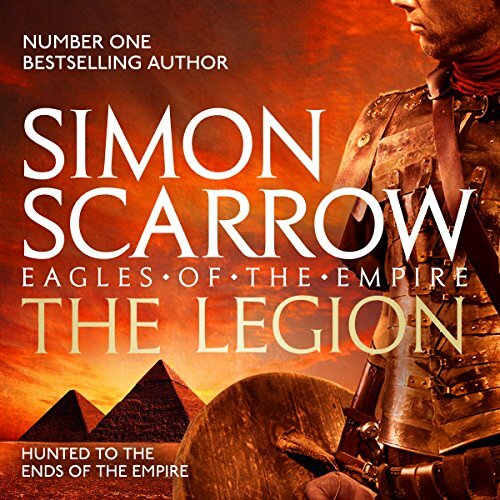 The Legion is the action-packed tenth novel in Simon Scarrow's best-selling Eagles of the Empire series. 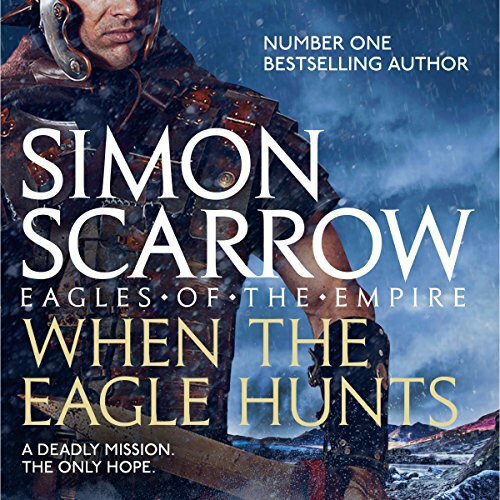 Perfect for fans of Bernard Cornwell and Conn Iggulden. Egypt, AD 49. 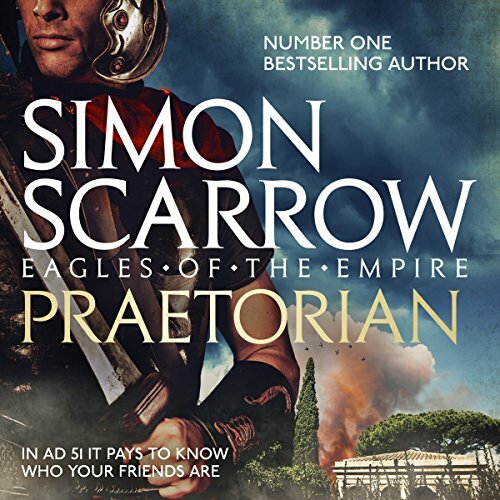 Cato, one of the youngest Prefects of the Roman army, and Centurion Macro have a tough posting: to track down and destroy a gang of former gladiators who have turned to piracy. Driven by vengeance, these hardened brutes have been defiling temples, sinking Roman ships, and slaughtering men, women and children. Britannia, AD 45. Rome's plan to establish a new friendly king over a hostile native tribe is in grave danger. 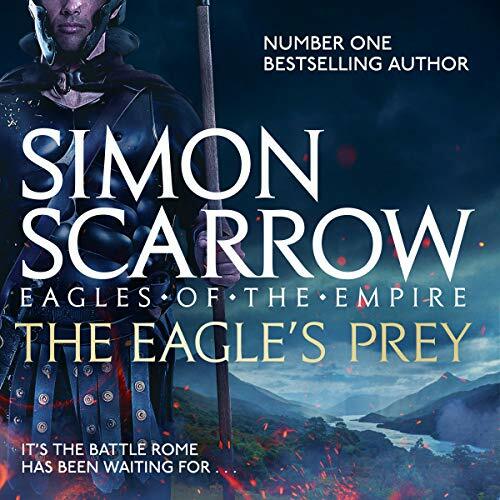 A sinister new Druid sect, led by a charismatic priest, is threatening to destabilise the province and has taken several Roman soldiers prisoner. Now Optio Horatius Figulus faces his most dangerous mission yet. He must venture deep behind enemy lines in search of his captured comrades and the Druids' secret fortress. Can Figulus stop the Dark Moon Druids from inflicting a devastating defeat against the Second Legion? Can he rescue his comrades before they are put to death in a terrifying spectacle? 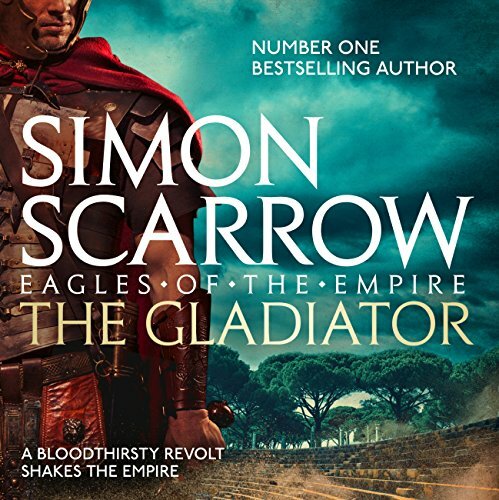 The Gladiator is the compelling ninth novel in Simon Scarrow's best-selling Eagles of the Empire series. 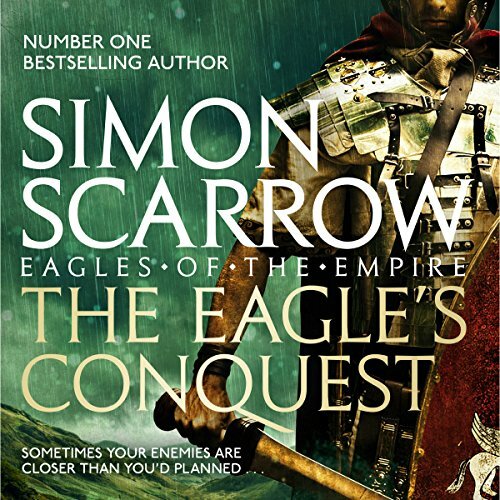 A must read for fans of Bernard Cornwell. While centurions Macro and Cato are returning to Rome from a harrowing campaign against the Parthians, their transport ship is almost capsized by a tidal wave. They barely make it to the port of Matala in Crete where they are stunned to find a devastated town. An earthquake has struck the island, destroying its cities and killing thousands.